David Oyelowo – who has worked with Ava DuVernay, Mira Nair, and Amma Asante – explains why he seeks out female directors, noting that storytelling dominated by the perspectives of men isn’t reflective of society. 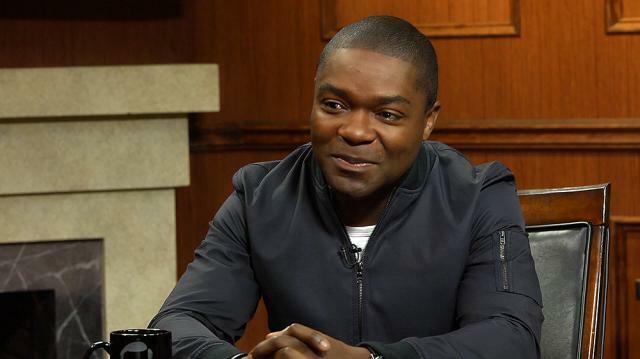 David Oyelowo: I like females generally, but specifically when it comes to movie-making, I just think, I don’t fully understand why they are such a marginalized group in terms of filmmaking. Larry King: I don’t either. Larry King: I don’t know why they’re marginalized anywhere. David Oyelowo: I agree. And filmmaking is such a powerful medium, and I think we’ve seen so much of the male perspective in movies for so long that we’ve come to accept a certain narrative around history, around the representation of women, around so many things that [are] not the full spectrum of who we are as people. So, you know, I try to work with female directors as often as I can to bring some balance to what we see culturally in film.